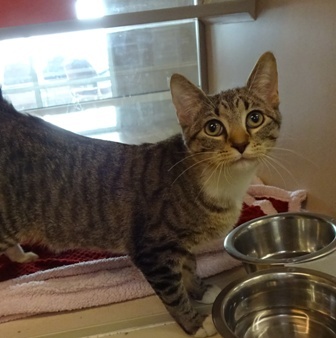 Mozart is a 2 year old, neutered male, Domestic Short Hair. Mozart is a handsome tabby ready to be adopted by a family that appreciates marvelous companionship. You can find great care tips on our Animal Behavior Handouts!